Watch Country band Old Dominion perform their recent song "One Man Band" . 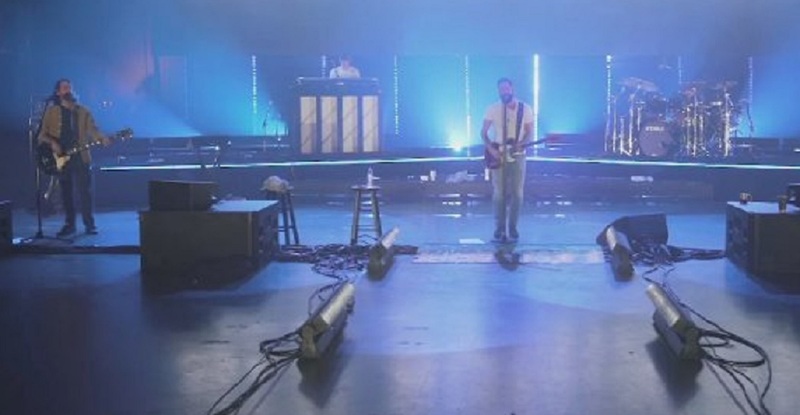 . .
Old Dominion released One Man Band video performance in 2019. Old Dominon released their single “Make It Sweet” in October 2018 as the first new music since their 2017 album Happy Endings. Their follow-up album has been completed with limited details about the release yet announced. The Old Dominion band is comprised of members Mathew Ramsey, Trevor Rosen, Whit Sellers, Geoff Sprung and Brad Tursi. Listen to Old Dominion’s new song “One Man Band” and watch their performance in the music video below. Check out the lyrics to “One Man Band” below.